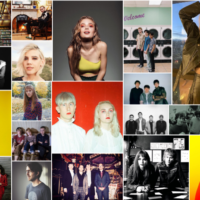 The Matinee ’18 November 26th includes six eclectic tracks to get you on track for another work week. We hope you find your new favorite song or band today. Artists are representing Canada, Slovenia, The US and the UK today. 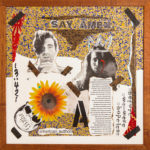 American Authors have released a new single “Say Amen” with help from rising star Billy Raffoul (whom we put on our Artists To Watch 2018 list). Their newest single has a commanding chorus with an expansive gospel vibe. The dual vocals between Zac Barnett and Billy Raffoul are quite heavenly. Their newest single speaks to a relationship that is fractured and desperately desires to be whole again. The lyrics explain: Oh, even if I try my best to fix it / What I wouldn’t give Just to see your light / Just to hold you, my friend / I don’t feel alright / If you were with me, I could say Amen. “Say Amen” also has a video released featuring both Zac and Billy. American Authors have been releasing a few singles here and there this year. 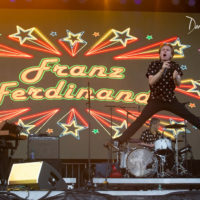 Hopefully they will be leading up to a new album in the near future. American Authors are Zachary Barnett, James Adam Shelley, Matt Sanchez, and Dave Rublin. The single is out now on Island Records. 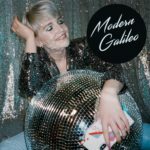 “Modern Galileo” is a single by CA based artist Anja Kotar. The Slovenian star tackles the modern realities of navigating relationships living in the digital world. On “Modern Galileo” Ms. Kotar once again displays her impressive vocal talent on the chorus and provides a modern composition as well. “Modern Galileo” is from Ms. Kotar’s debut album titled NOMAD. London-based artist Matt Belmont has formed Belle Mt. 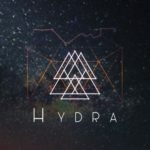 and just released “Hydra”. Mr. Belmont was deeply inspired by Leonard Cohen’s letter written to his former lover & muse just before her death that ended up in a Guardian article that left Matt lost for words. “Hydra” is a beautiful tribute to Mr. Cohen and his former love Marianne (Hydra is the greek island where the couple met). The single showcases Mr. Belmont’s soothing and intense vocals along with soaring harmonies that capture the sombre yet heart wrenching story of lost love. “Hydra” was fittingly released on the anniversary date of Mr. Cohen’s death. 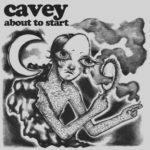 “About to Start” is the newest single from London’s Cavey. 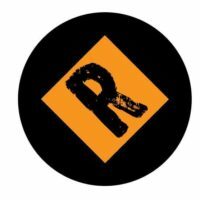 Their sound is a modern spin on soul filled rock. 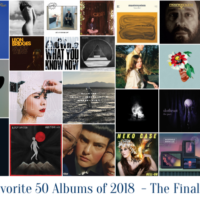 The RIYL’s are definite throwbacks, yet their current sound is quite captivating as it includes elements of jazz, old soul and even some southern American guitar rock. The single thematically focuses on the unfulfilling side of life as a musician, the tumultuous nature of which inevitably leads to heartbreak. Singer Luke Cave shares about their recording techniques on their newest track: “We always try and track live as much as possible to capture the feel of the band. Our view is that the emotion of a recording is in the performance”. “About to Start” is quite captivating with warm vocals, jazz inspired piano, blues heavy guitar riffs and cinematic soundscapes. Their unique style of meshing old with new allows them to attract fans across multiple generations. Cavey are Luke Cave (guitar/vocals), Alexander Chalstrey (piano/organ), Chun-Ting “Refa” Wang (upright bass/bass guitar), and Adrian Ortman (drums). 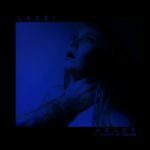 LACEI have a new single titled “Abuse”. It features Cookie from the band Swimm (whom we are definitely fans of). At first listen it’s possible the single was speaking of abuse by another, yet we hear a different story from LACEI. The dual vocals on the track are exhilarating as we are swathed in dark yet heavy beats. 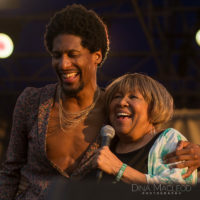 The sweet vocals by Jessica and high falsetto from Cookie provides a nice contrast to the all encompassing composition. 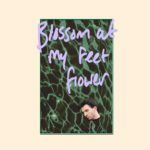 Liam Brown is pizzagirl and he has a new track titled “blossom at my feet, flower”. If you are looking for 80s nostalgia or 90s dial-up internet culture, pizzagirl is your go to. Each one of pizzagirl’s singles could easily be envisioned playing in the background of your favorite John Hughes film. “blossom at my feet, flower” is the perfect track to reminisce on young love during those high school days when the guy who was your crush had a makeshift band in his garage and handed you lyrics on a crumpled up piece of notebook paper torn from his neon colored trapper keeper. Then you kept reading the lyric “honey, July’s sweeter when you are around / blossom at my feet, flower” over and over again and you couldn’t wait to tell your friends. “blossom at my feet, flower” is released by Heist or Hit and is taken from Pizzagirl’s season 2 EP, out November 30th.